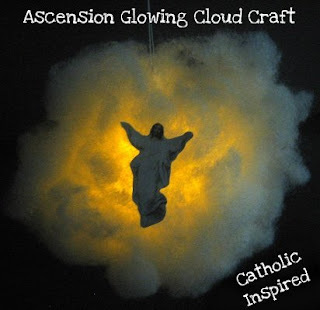 Here are a few old post which focus on Jesus' Ascension into heaven. These are two of my all-time favorite crafts! Hope you enjoy these crafts, too!